Blended with nature, we are located in Peachland, British Columbia. 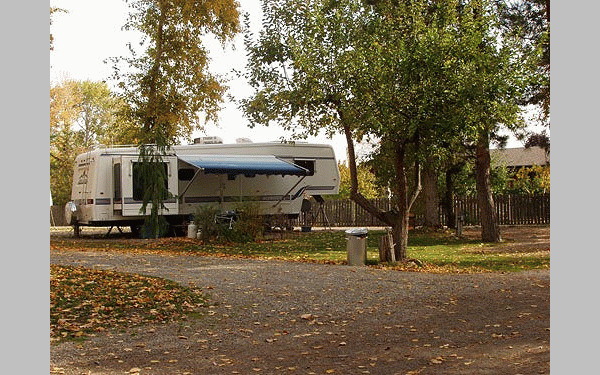 Todd's RV and Camping is a friendly family-oriented park featuring shaded sites, full RV hookups, free hot showers, children's playground, beach volleyball pit, central fire pit, campground store. We are located 1.5 km north of Peachland, 4 km south of the Coquihalla Connector, opposite Okanagan Lake. Peachland has many amenities including Horseback Trail Rides, Ponderosa Golf Course, Hainley Winery, Working Horse Winery, Tennis Courts, Hiking Trails, Casual and Fine Dining and the beautiful Okanagan Lake Beachfront Centennial Walk with its downtown Swim Bay play area and a Marina. 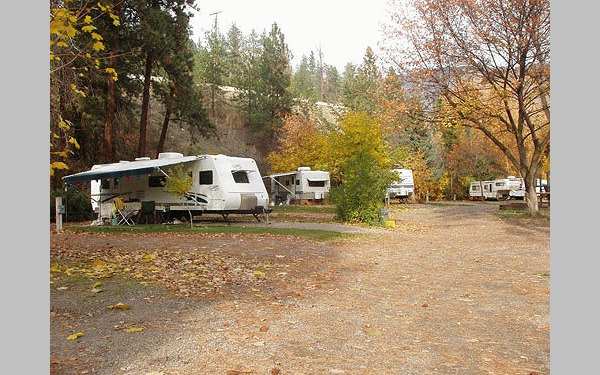 Todd's RV & Camping is located at the North end of the town of Peachland, on Okanagan Lake. Thirty minutes one way to Kelowna, and thirty minutes opposite direction to Penticton. Our Campground was created around the trees, giving a shaded "Blended with Nature" feeling. We have over 60 full hookup sites, offering 15, 30 & 50 amps,Cable TV. Many can accommodate Big Rigs, as well as tenting sites at our family campground. We have a children's Adventure Playground, a sand volleyball pit, hot showers, and a small store. Our beach is clean, where we have a dock and swim area. There is a public boat launch nearby. 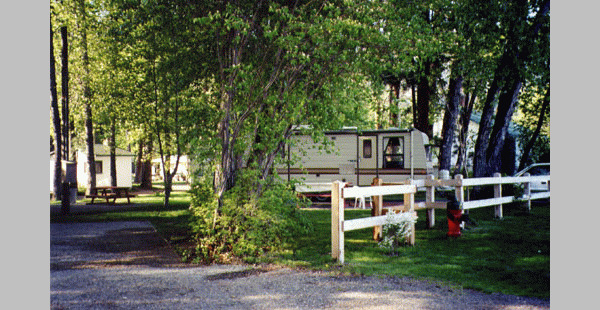 Todd's RV & Camping is just a five minute walk to a path along the creek, parks, shops, large grocery store and more. We are a 10 minute drive to Westbank if you'd like the, Go-Carts, paintball, shopping, golf, restaurants or numerous wineries. Please visit Todd's RV & Camping Website.